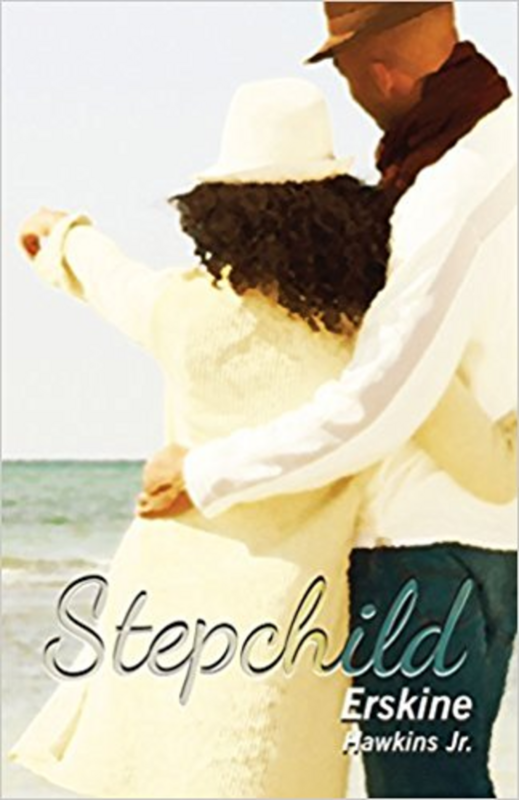 Stepchild is the saga of the Gibsons, Adrienne and Josh, a fictional contemplation of love and race in America in the post-civil rights movement era. Set in Atlanta, Georgia, during the 1980s, it chronicles the love affair of Josh, a dispirited soul haunted by tragedy, and Adrienne, the love of his life. Determined to provide a solution rather than a conversation about America's enduring racial problem, Adrienne is pursuing her doctorate in sociology when she arrives at Morehouse College and meets the man she will come to call "my Josh." They fall in love among the ruins of the crack epidemic that has begun to rage through America and struggle with Josh's battle to overcome an addiction to the devil's dandruff. Loss seems to be the theme of their life together, but they never cease to believe in the power of love--the same belief Adrienne bequeaths her community in her dissertation, a document dedicated to the power and consequence of choice. Erskine Hawkins, Jr. is a lifelong lover of books who decided to try his hand at fiction. The result is his debut novel Stepchild. His students have constantly told him Mr. Hawkins you tell such good stories you ought to write a book. So he hopes they are proud of his efforts. 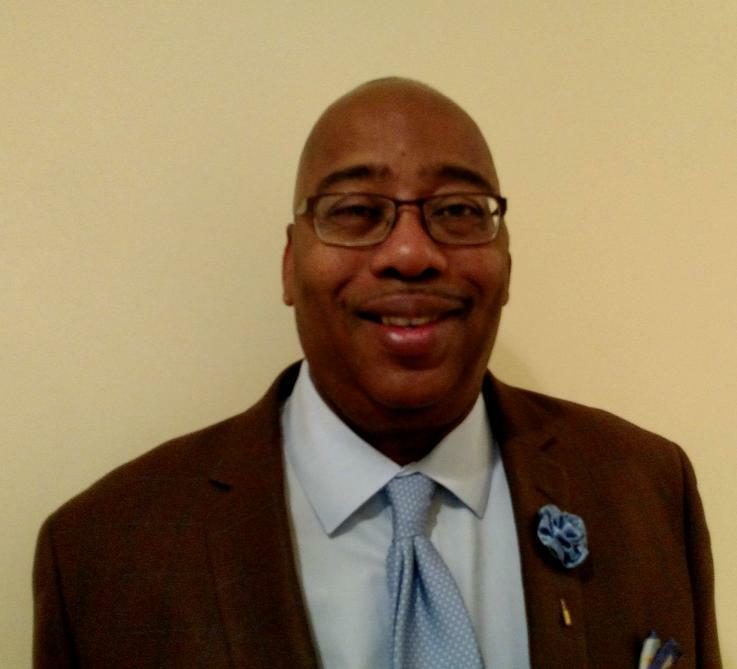 He is the chair of the department of Accounting and Business Technology at Atlanta Technical College. A third generation Morehouse man, he was born in Birmingham, Alabama and has lived in Atlanta since he was ten. He has been married to his wife Yvette for thirty-years and has two sons Erskine III and Edmund. He is currently working on the manuscript for his second book.